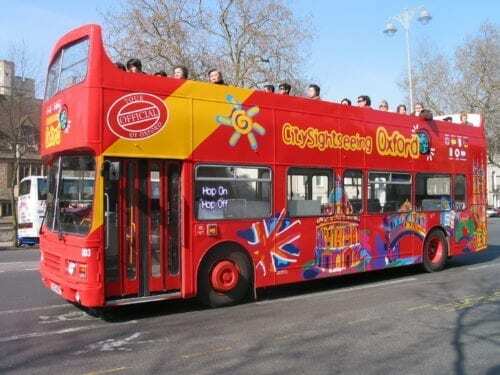 Top attractions and transport in one. 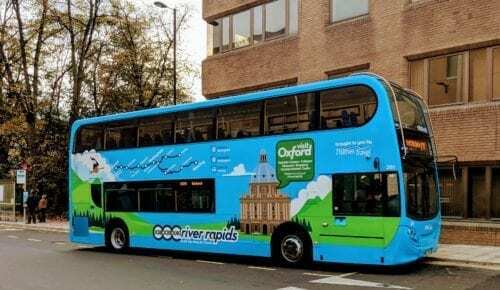 Choose your Oxford Pass online and collect on arrival in Oxford. 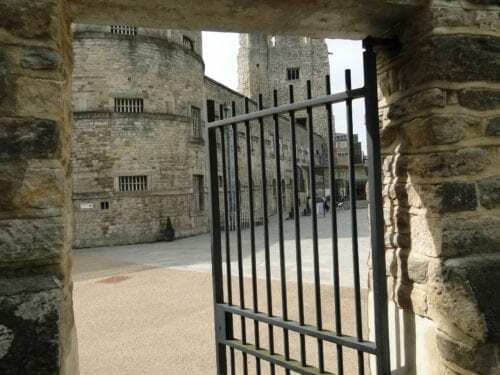 Show your Oxford Pass at the included attractions and receive free entry. 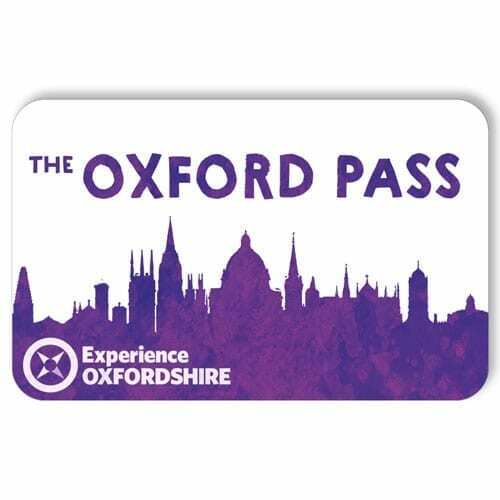 Oxford Passes are activated at the first attraction visited. Oxford Pass is valid for 2 consecutive days to enable you to experience the best of the City and surrounds at your leisure. It is always recommended that you activate the pass first thing in the morning to get the most out of your pass usage.